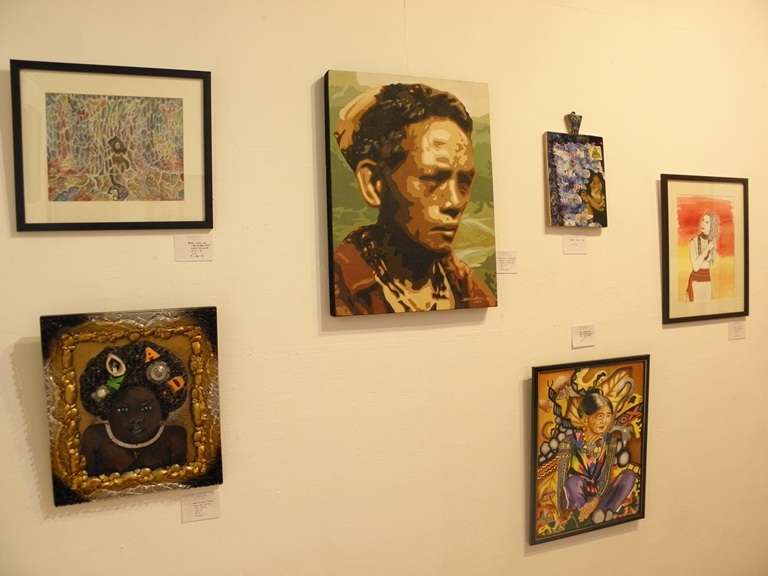 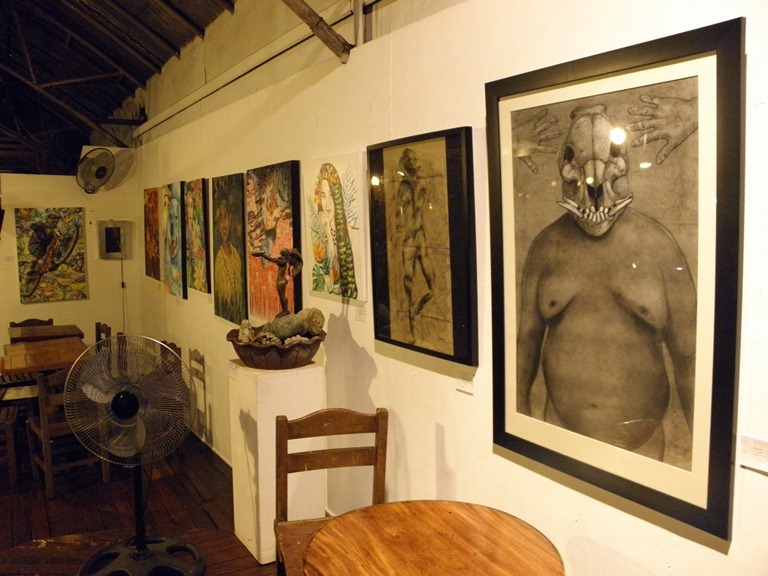 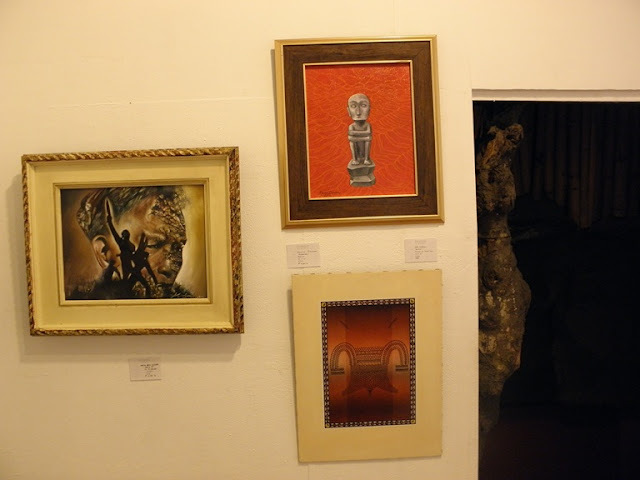 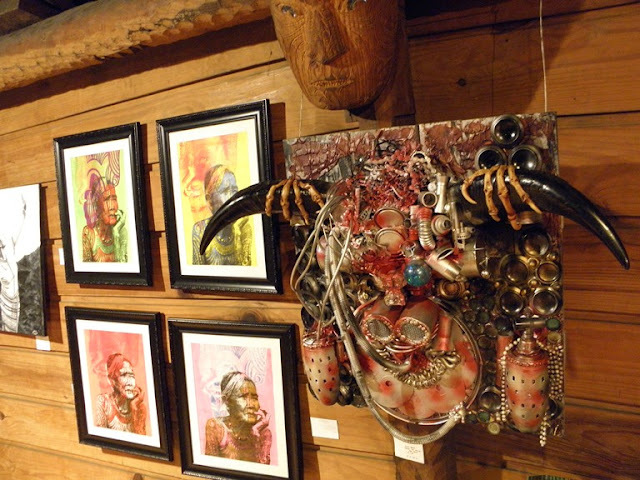 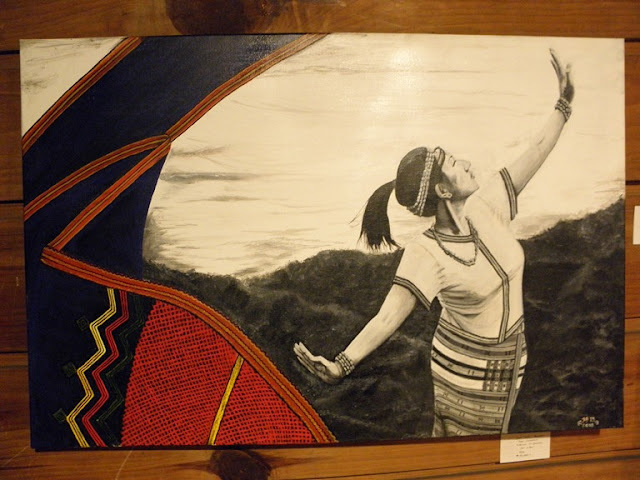 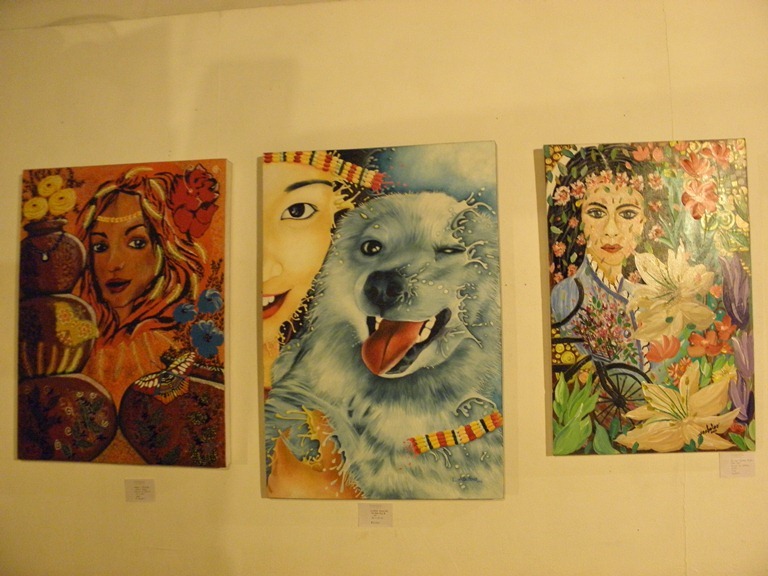 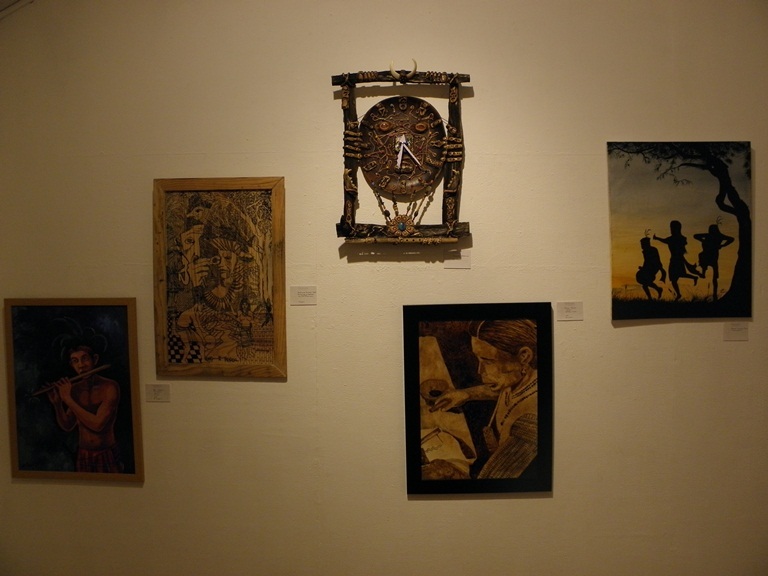 Dozens of visual and performance artists based in Baguio City and Benguet came together to mount a group art exhibit dubbed Pamana Art Exhibit 3 at the Victor Oteyza Community Art Space along Session Road. 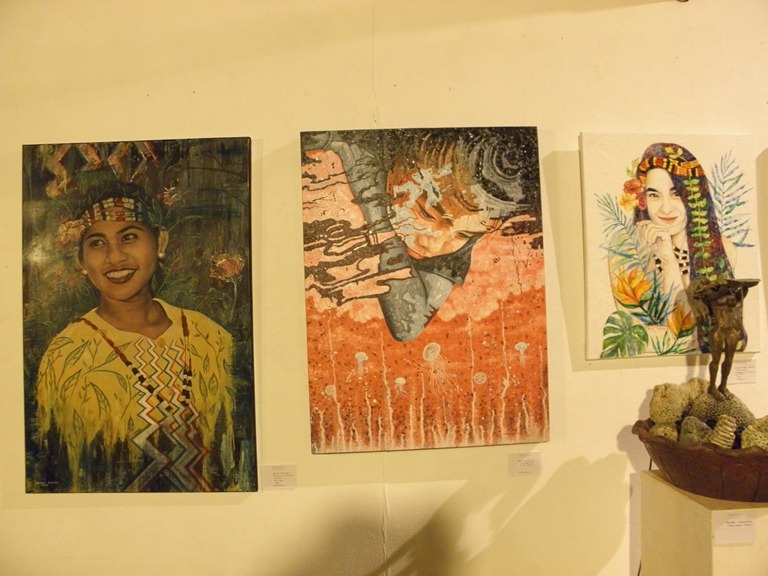 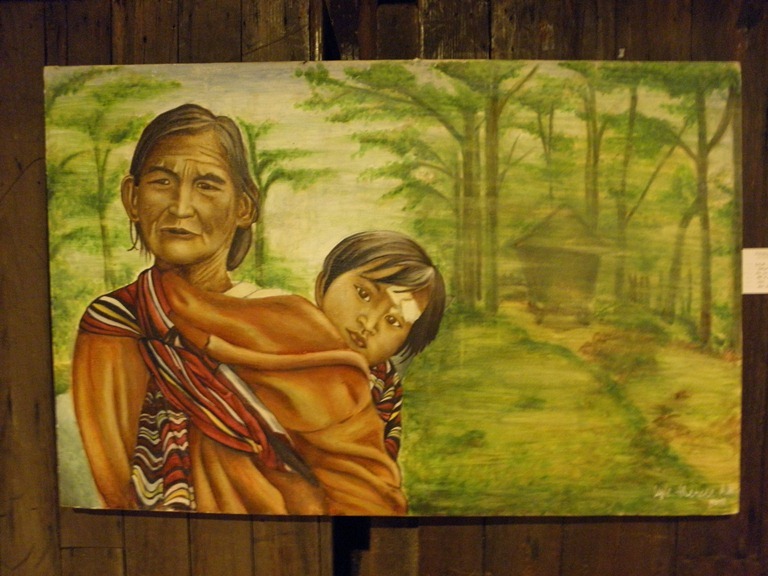 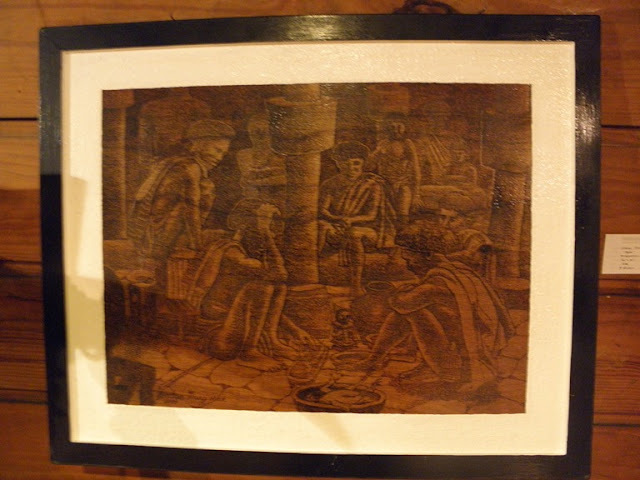 The exhibit which opened on October 8 is part of the Cordillera region's celebrations for Indigenous Peoples Month. 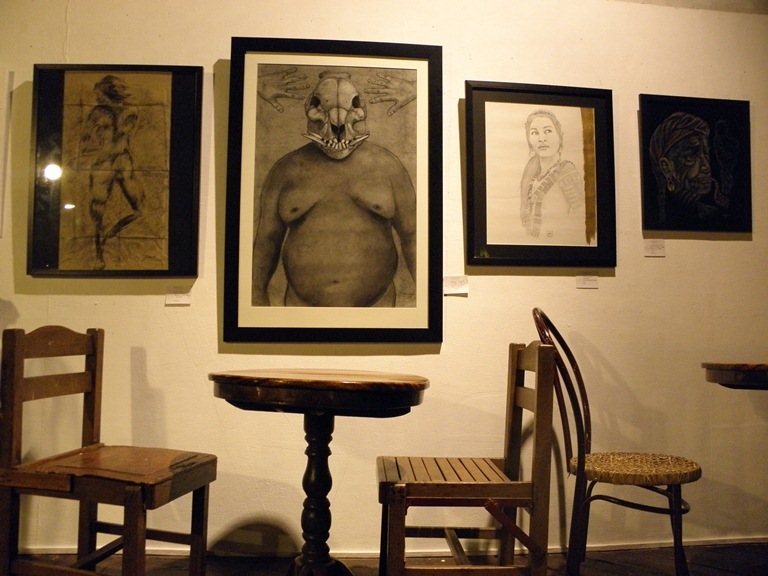 The artworks will be on display until November 4. 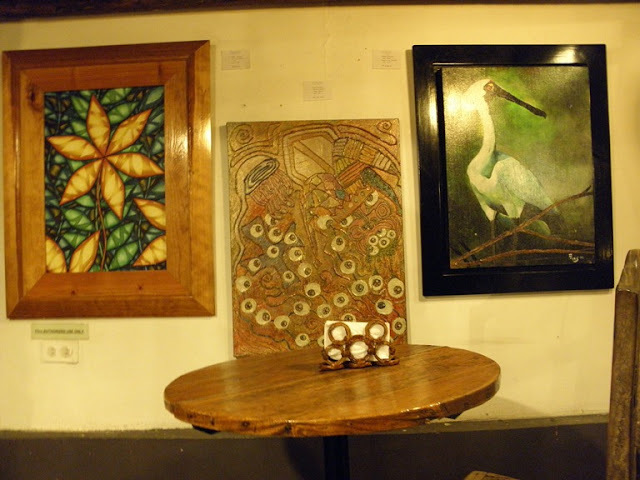 Most of the pieces are for sale. This year's theme for the celebrations is "Indigenous Peoples Empowerment Towards Peace, Unity, and Development." 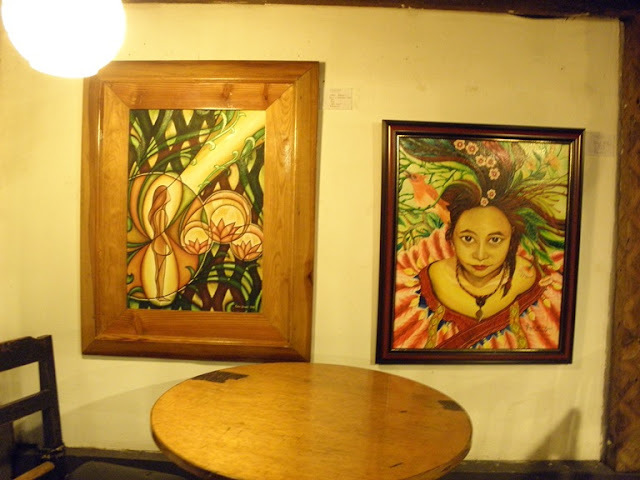 According to Art Tibaldo who also has two works in the exhibit, the show was "spearheaded by spouses Raffy and Joselyn Kapuno with the support of various NGOs, cultural groups and the National Commission for Indigenous Peoples." 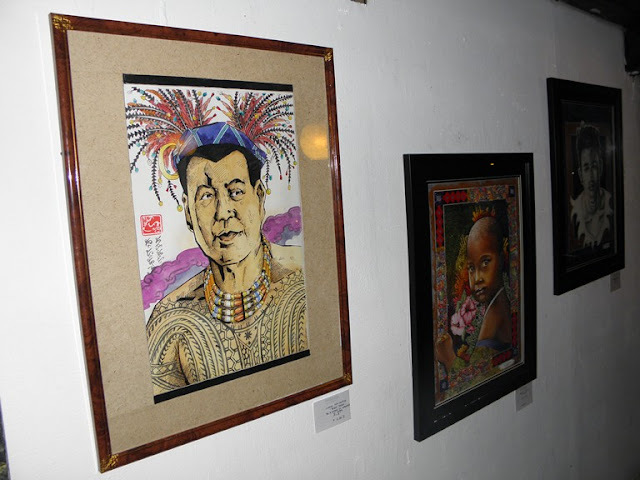 Also scheduled for the month are the following events: a regional IP youth assembly, screening of relevant films at the Baguio Cinematheque, forums on indigenous rights, autonomy, and federalism, a book launching, tree planting, and the Gong Festival. 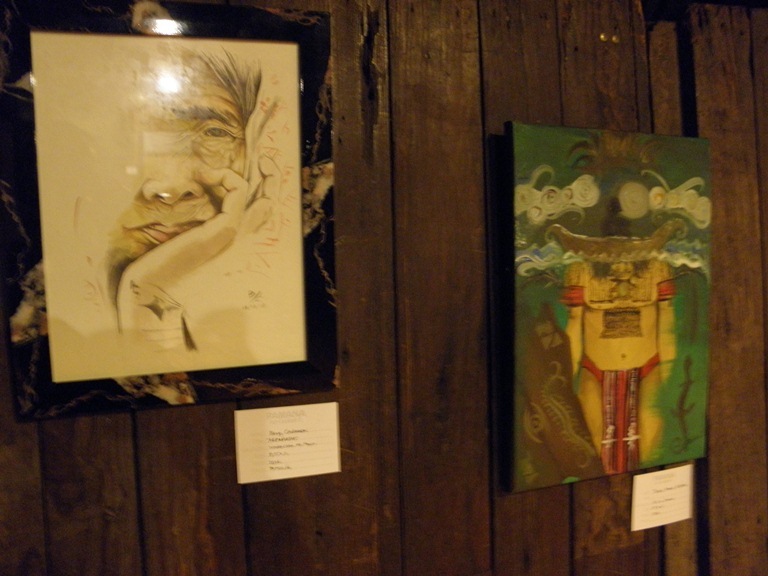 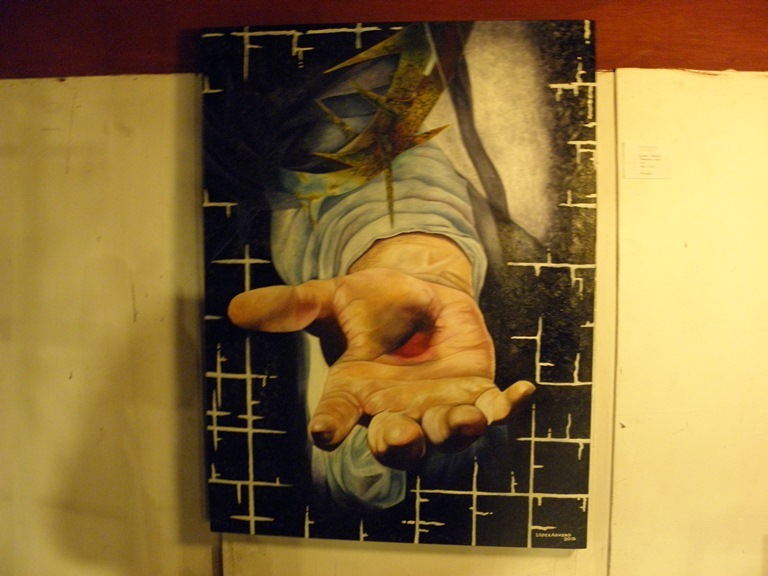 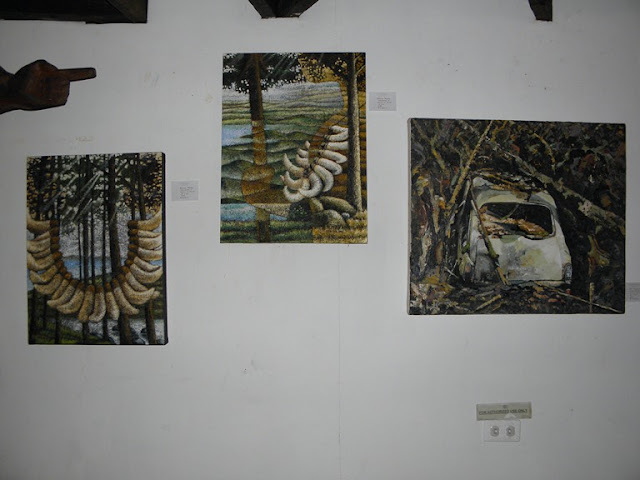 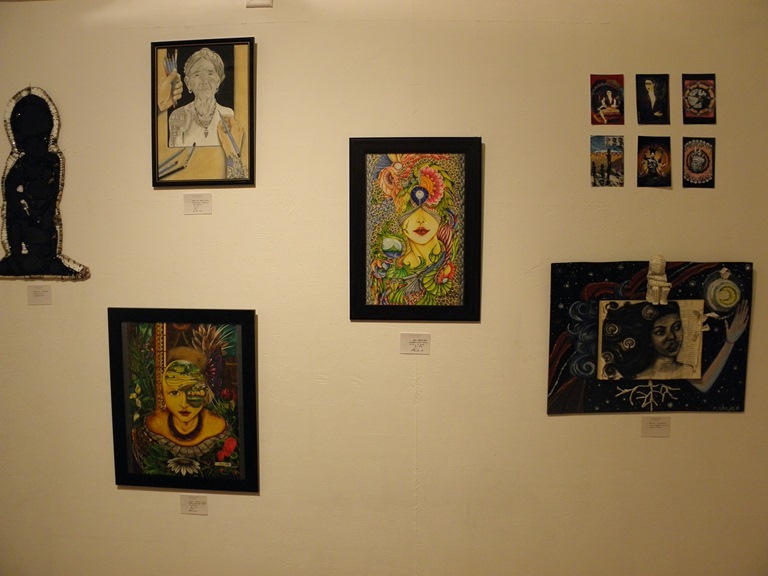 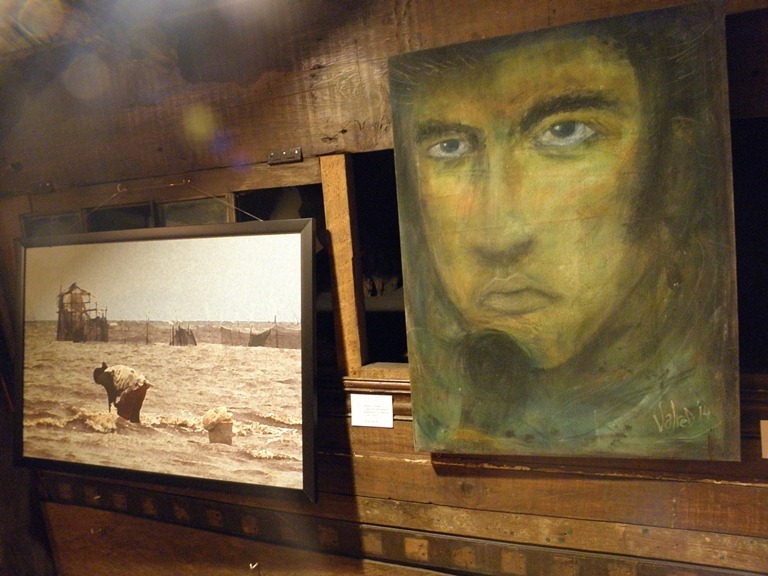 Here are some photos from the art exhibit.